Thing have been a little hectic for me lately, but I absolutely had to post my awesome news. First, a couple of weeks ago a was lucky enough to spend some time with my very good friend, etoile_etiolee, at her home. I met her lovely family and we had a great time! 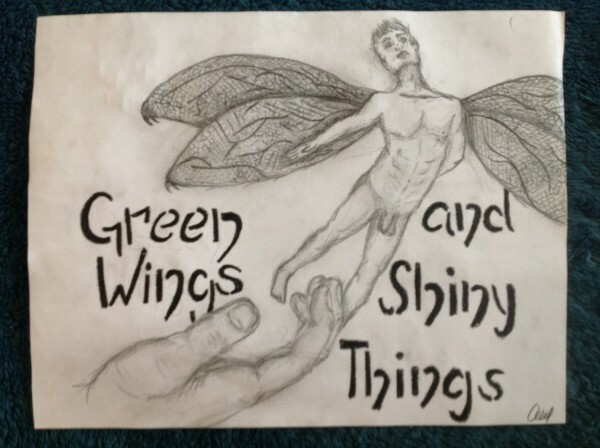 While I was there, her talented sister kindly agreed to produce some original artwork for two of my stories, Hope of Innocents and Green Wings and Shiny Things. I've included pictures of them under the cut as one of them is NSFW. Second, etoile_etiolee and I will be going to the NJ convention together on September 5-7, 2014. It's less than 2 weeks away. :D We would love to meet up with anyone else who will also be there. Send me a PM if you are interested and we can make arrangements. It's going to be so much fun! OMG!!! I'm going as well!!! 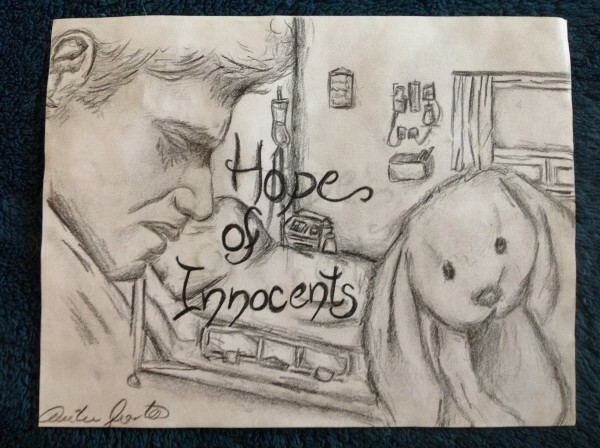 Awesome drawings too.